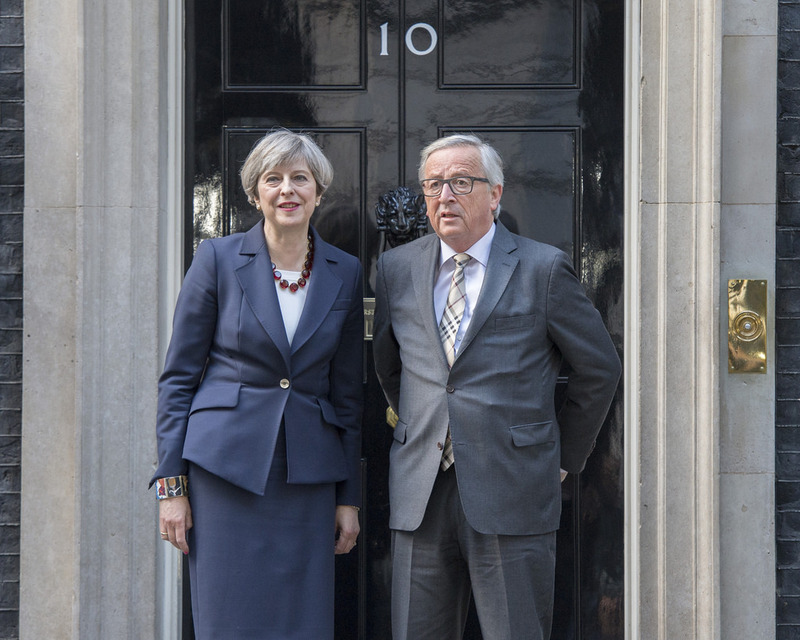 A devastating account of British prime minister Theresa May’s meeting with European Commission chief Jean-Claude Juncker last week has shed light on the gap between the UK and the EU ahead of the soon-to-begin Brexit negotiations. May tried to belittle the report, published in the German FAZ newspaper on Monday (1 May), as “Brussels gossip”, but did not deny the accuracy of the account. She also tried to use the image of a growing rift with Brussels to bolster her election campaign ahead of the 8 June snap vote. 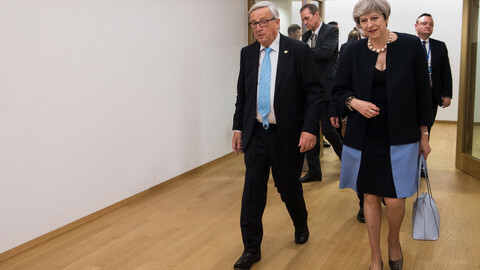 FAZ said, citing anonymous EU officials, that the May-Juncker dinner, at her London residence on 26 April, exposed a poorly-briefed and ill-prepared May. “I leave Downing Street ten times more sceptical than I was before,” Juncker said after the meeting according to FAZ. 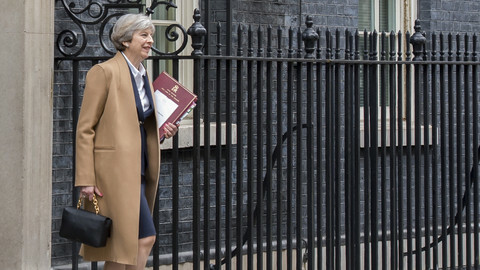 During the talks May said she would not agree to pay an exit bill when leaving the EU because there was nothing in the EU treaties on that type of settlement, FAZ said. But Juncker reportedly told May if the UK did not respect its financial obligations, it would not be possible to agree a future trade deal. 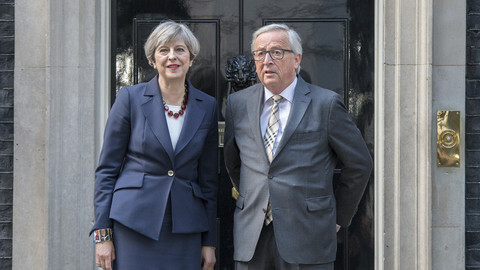 The two also disagreed on the sequencing of the talks, with May insisting on negotiating the divorce settlement and the future trade deal in parallel. But Juncker told her that Britain cannot cancel its membership of the EU as if the bloc was a "golf club". 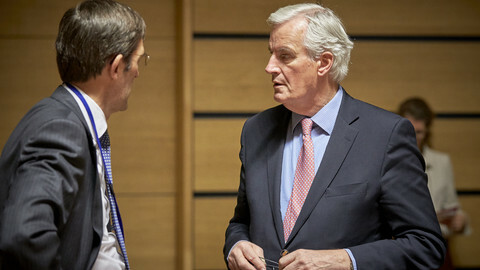 The clash came out into the open at the weekend when the EU-27 agreed at a summit in Brussels on Saturday that the method and principle of settling the UK financial bill must be agreed before moving on to talks on future relations. But May again told the BBC on Sunday that she would not agree on the divorce fee unless a new trade deal was put in place at the same time. 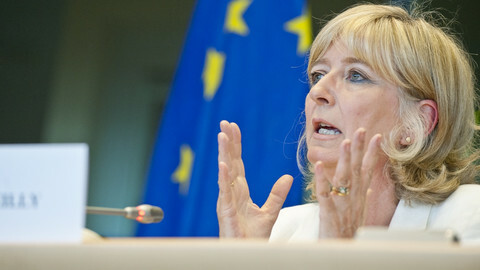 She also said the EU and UK could agree on the work and residence rights of each other’s citizens by the end of June. 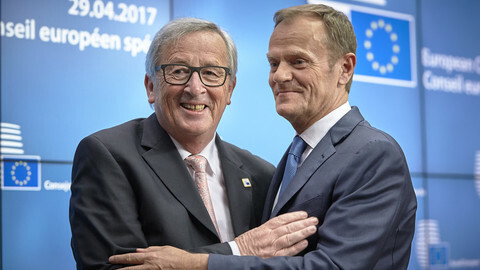 Juncker warned that that might be too ambitious, pointing to the complexities of mutual health care access as an example. "I have the impression sometimes that our British friends do underestimate the technical difficulties we have to face”, he said after the summit. 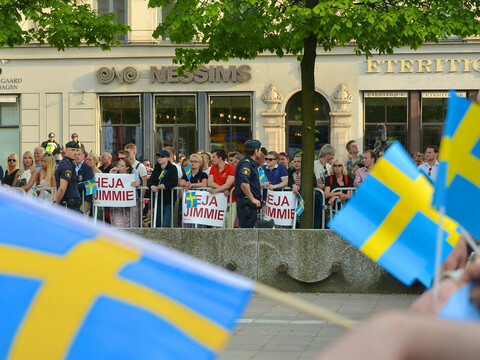 "The single and not simple question of citizens rights is in fact a cortege of 25 different questions which have to be solved. This will take time,” he said. EU officials also told FAZ that May thought she could opt-in to EU policies that she liked after the UK leaves. During the dinner, May cited an example in 2014 when Britain opted out of EU police and criminal justice measures, then opted back in to 35 of them. The EU has warned May several times that cherry-picking will not be possible. May reportedly also said she wanted the Brexit negotiations to be held in secret in monthly, four-day blocs. Juncker told her this was not possible because member states and the European Parliament need to be informed at each stage of the process. According to FAZ, May urged Juncker to make Brexit a success. Juncker told her he wanted good relations, but that Britain would have fewer EU perks when it left the single market and customs union. “This cannot be a success,” he said. After the meeting, Juncker put the chances of a breakdown in the negotiations at over 50 percent. According to the report, he was so alarmed that he called German chancellor Angela Merkel the next morning to say that May was "living in another galaxy" and "deluding herself”. Merkel later that day said in a speech that some in the UK government had “illusions” about the nature of the talks. Asked on Saturday at the EU summit about the FAZ scoop, Juncker said: “The meeting we had was a very constructive meeting, in a friendly atmosphere, privately everything went well, but in fact we have a problem. Because the British want to leave the EU, and it is not feasible that this can be done just like that." "It was excellent, [and] I’m not talking about the food,” he joked. Following the FAZ report, Michael Roth, Germany’s state minister for Europe tweeted: "The British government must abandon myth that all British will be better off post-Brexit." The European Commission says leaked comments to German media are false and an effort to undermine the EU negotiating position on Brexit.